The terms and condition describes the legalities of how monqi offers it's services. 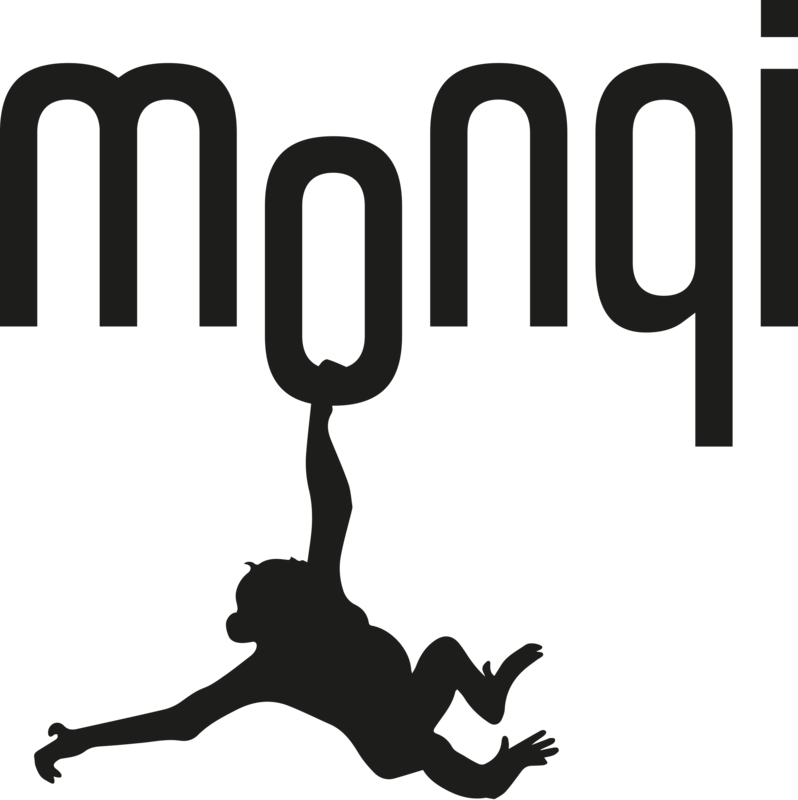 You will have to agree to the terms of conditions in order to use monqi. You, the parent, will also have to accept the Terms and Conditions on behalf of your child as they are minors. Kindly contact our customer support if you have further questions.